Forshaw Quality and Experience 07973895920 24 hrs. Forshaw’s is Lancashire’s leading Haylage supplier. We are a farming family establised over 100 years ago. We take care and pride in our high quality dust free forage, we also supply to leading stud farms, racing, and competition yards, and local riding schools. We have small hay bales (conventional) made from meadow grass, they are handy size giving better requirements for certain ponies and horses. Please call or text for details 07973895920 24 hrs. 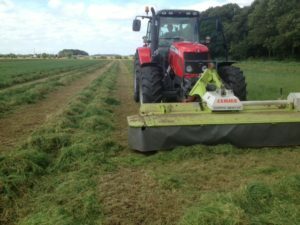 Haylage is made from our selection of top quality meadow grass that is weed free, specially grown according to the needs of horses and ponies. Haylage is cut and left in the field to wilt for 2-5 days then baled and packed immediately to preserve the maximum nutritional value for your horse. Haylage helps maintain a healthy respiratory system. 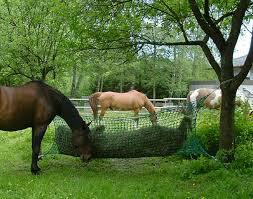 The quality quality of Haylage is consitant. Haylage has a high nutritional value thus allowing hard feed quality to be reduced.